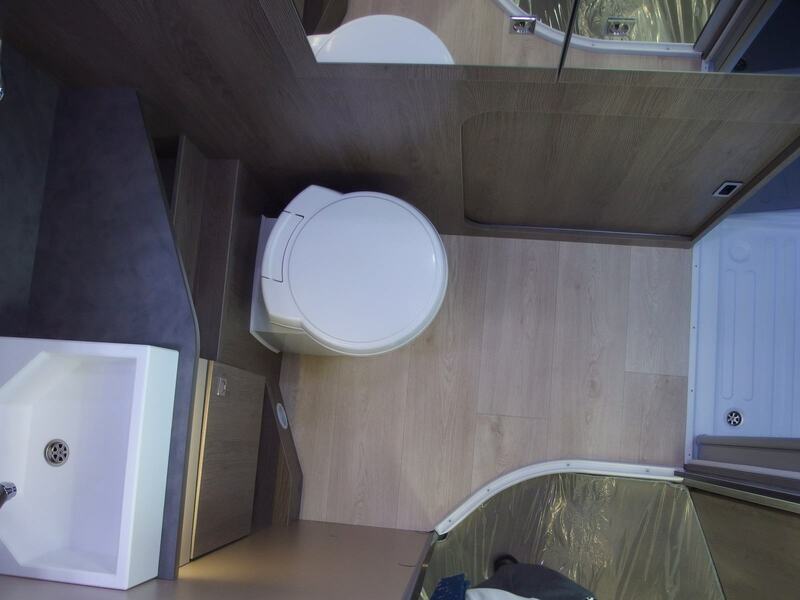 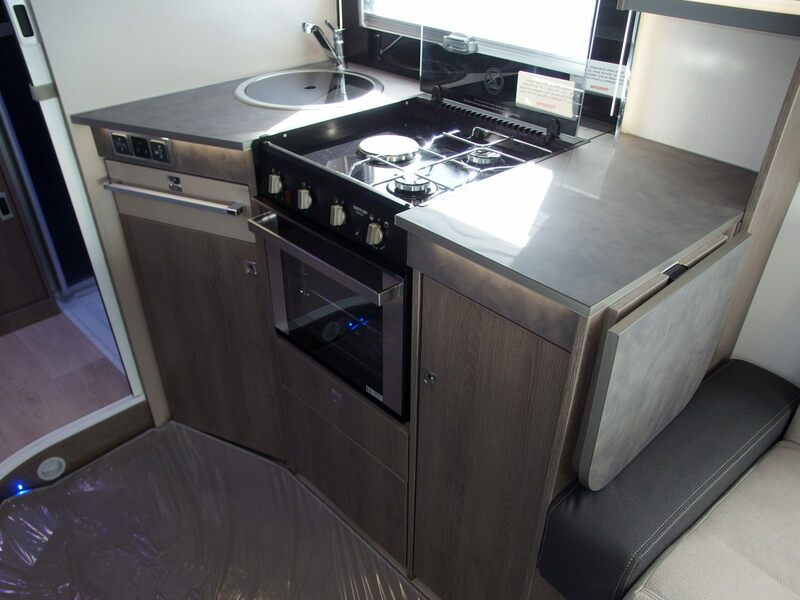 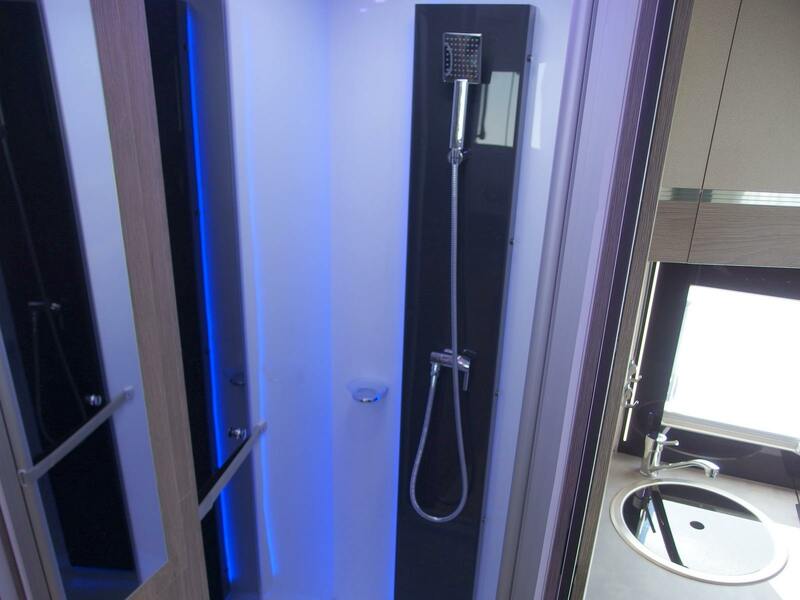 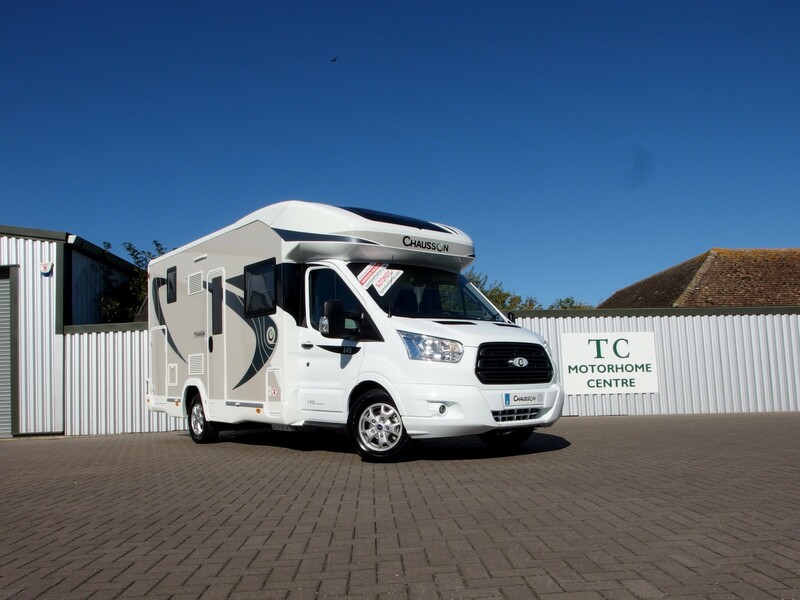 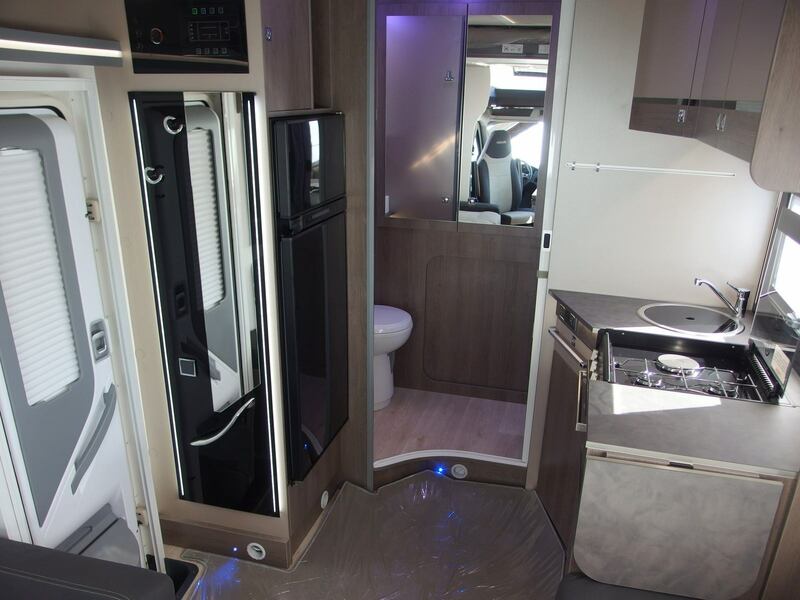 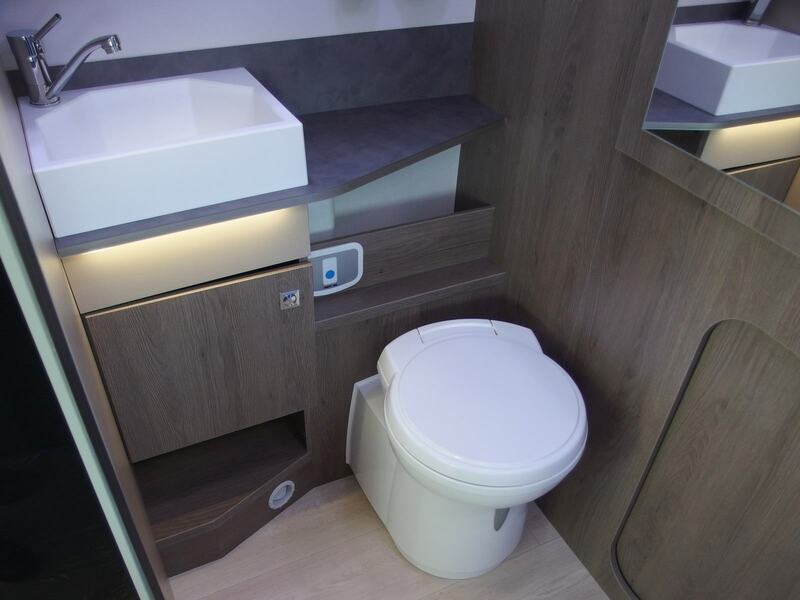 Titanium are an exciting new range of Chausson Motorhomes for the 2019 season, which were unveiled at the NEC Motorhome Show in Birmingham in October 2018. 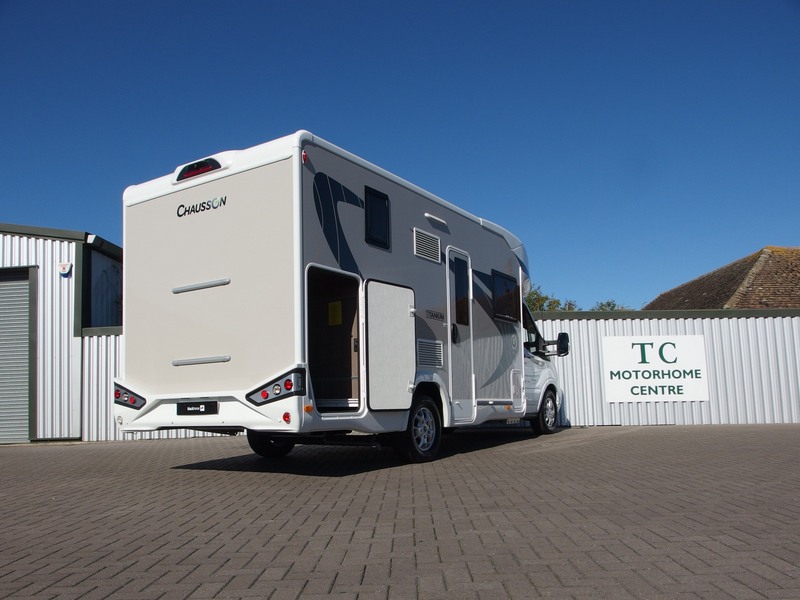 There are a total of five models in the range, each available in three specifications. 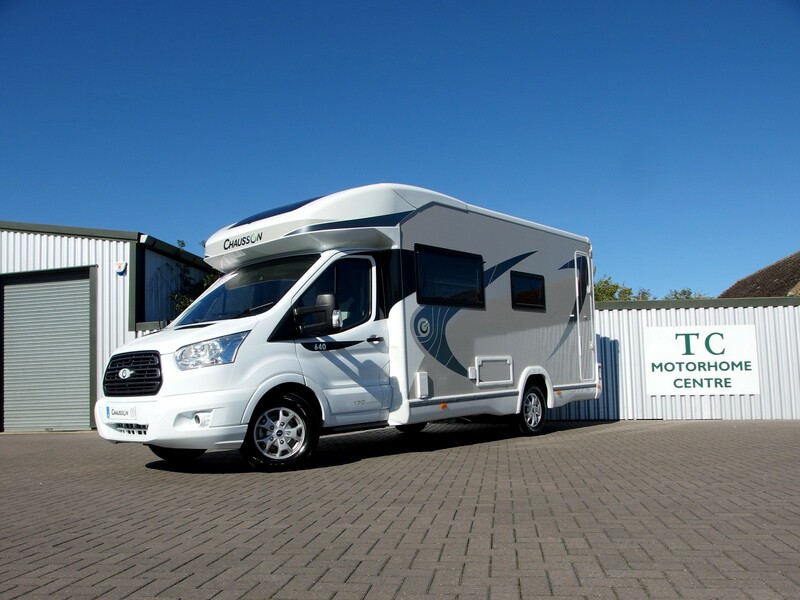 For anyone who couldn't visit the NEC, they are available to view and order at Kent Motorhome Dealers, Herne Bay Kent. 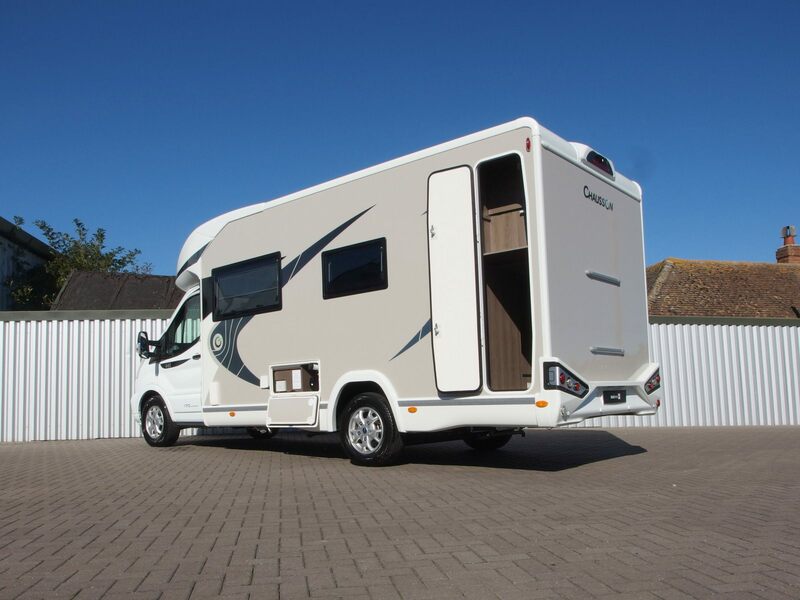 Aside from the familiar specifications, Chausson are excited to announce a new addition to the line-up, the Welcome Premium which features additional embellishments based on the Welcome model. 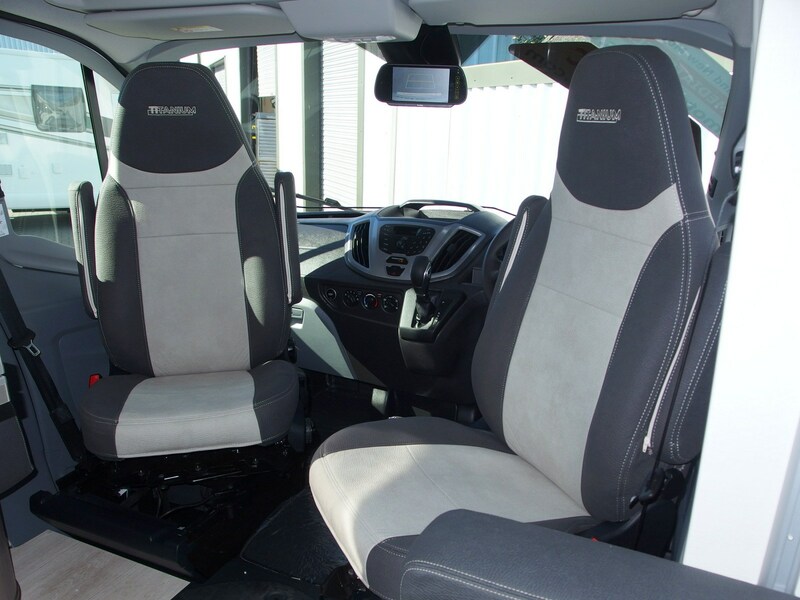 The all-new Titanium range is instantly recognisable by the grey side walls; it features a 6-speed automatic gearbox powered by a 170bhp engine. 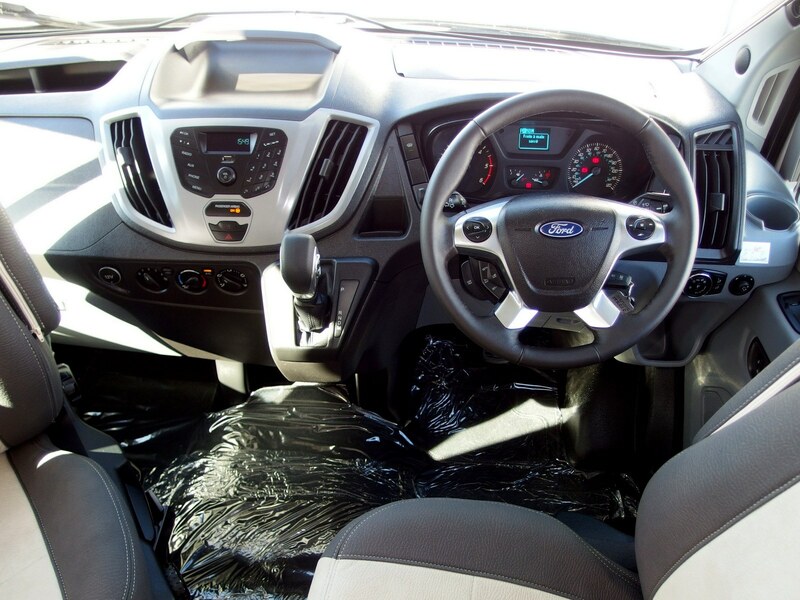 For practicality, there are also new defrost front wind screen, rain-sensitive wipers and much more. 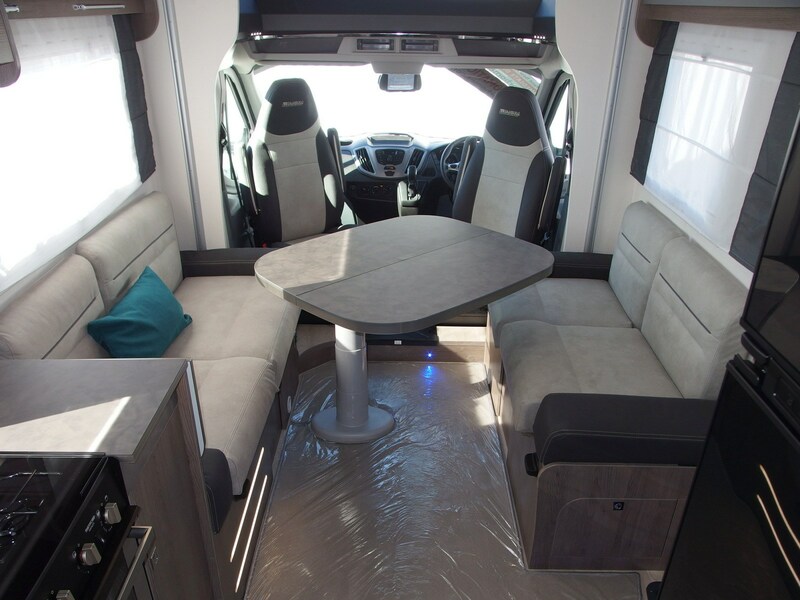 The first Titanium Model arriving at at our showroom will be the Smart Lounge 640 Model with unique Gladstone panelling and Bora Bora fabric.